RespiceSME’s aim is to help enhance the total innovation potential of European photonics SMEs. 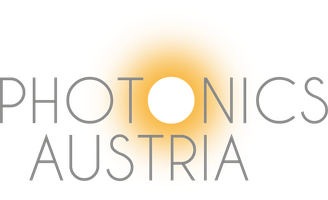 As a leading photonics economy, Europe’s target has to be the maintenance of its competitiveness by continually investing in its SMEs so that they will better exploit their innovation potential, generate more business collaborations among photonics companies and initiate more cross sectoral collaborations with the growing sectors of healthcare, environment, energy, etc. as also described in the Photonics21 roadmaps. In order to achieve this target, innovation clusters play a significant key role as facilitators to enable their members to gain access to multiple resources: RD&I platforms in public and or private institutions, capital providers, education facilities, firms, other members and clusters. With its unique 3-dimensional(3D)-approach and through strong innovation cluster collaboration, RESPICESME is focusing on enabling the innovation potential of high-tech photonics SMEs (dimension 1), stimulating business collaborations in and beyond photonics (dimension 2) and building innovation capacities for value creation in SMEs (dimension 3).